Listing courtesy of Thomas O Connor of Park Square Realty. 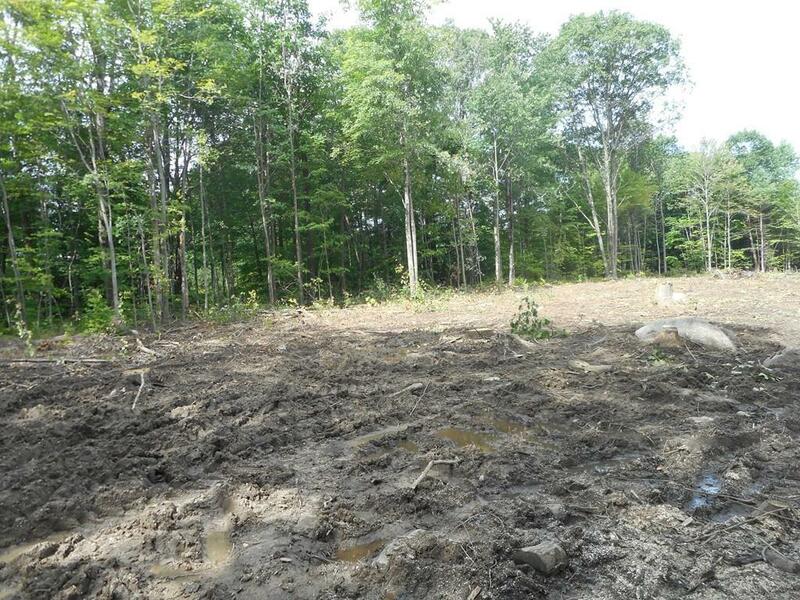 Disclosures Lot Perced Surveyed Cleared Level Approved Building Lot With Septic Design For 3 Bdrm Home. Listing provided courtesy of Thomas O Connor of Park Square Realty.